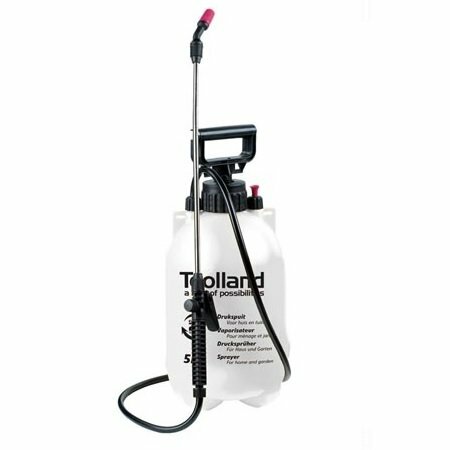 This Toolland DT20005 pressure sprayer has a capacity of 5 liters. With the manual pump, pressure is easily built up. 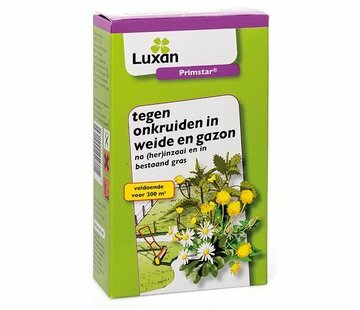 After this, surfaces and plants can easily be sprayed / sprayed. 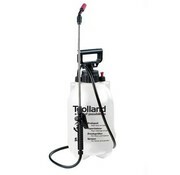 This Toolland DT20005 pressure sprayer has a capacity of 5 liters. 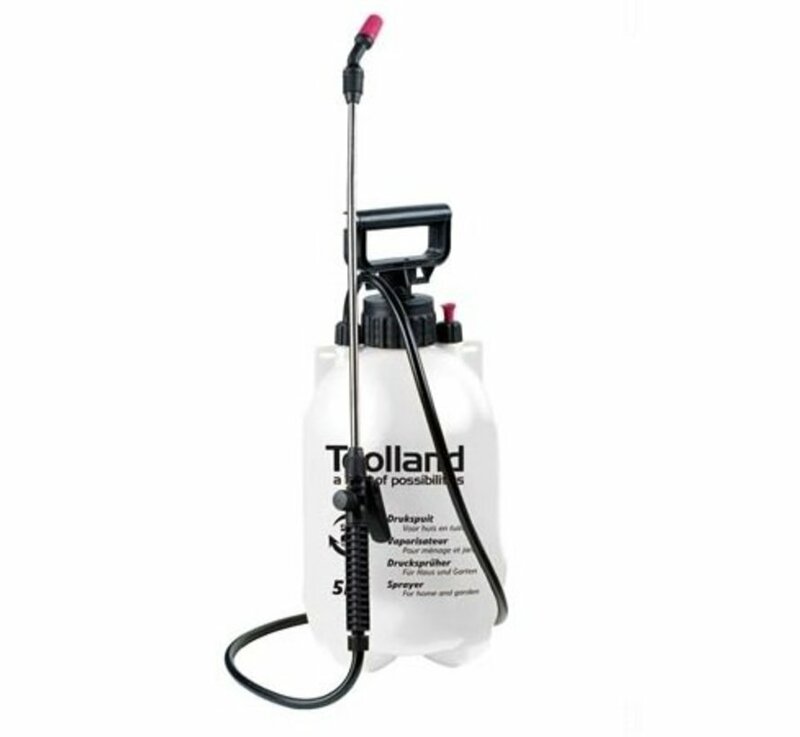 With the manual pump, pressure is easily built up. 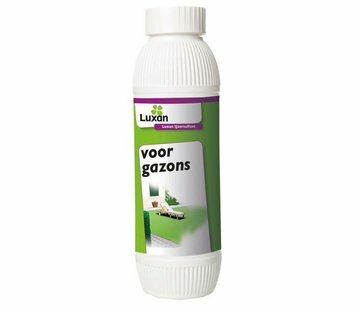 After this, surfaces and plants can easily be sprayed / sprayed. Once the work is complete, the pressure can be easily and safely reduced with the help of the vent valve.